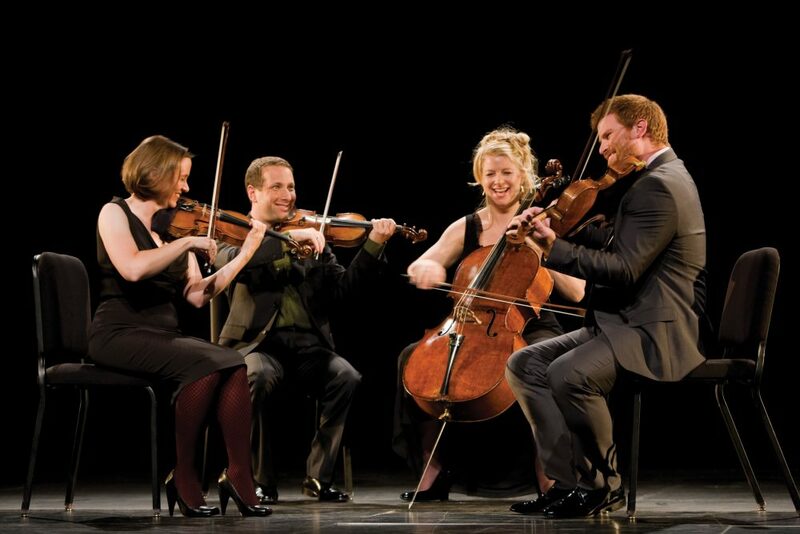 Before you get all excited, no: the Cypress String Quartet has not reunited. It’s just that we at Classical Classroom have been so busy that we’re a wee bit behind the times. By like…5 months-ish. This episode was originally recorded back in June of 2016, 3 days before the quartet’s last performance after 20 years together, and just after the release of their CD Beethoven: The Early String Quartets. CST members Jennifer Kloetzel (cello) and Tom Stone (violin) talk about how Beethoven’s music brought the group together, and about mastering his music from end to beginning. Learn about Beethoven’s periods and how his music toys with listeners’ emotions like a bad BF (Beethoven friend). Then learn who broke up the band! Audio production by Todd “Middle Period” Hulslander with marginal help from Dacia Clay and assistance from Mark DiClaudio.